Employee advocacy means activities employees undertake in their personal capacity, to make the brand they work for popular among their circle of influence. Employees use their social media accounts, chat forums, email, discussion boards, and other online platforms to speak about the brand, such as giving favorable recommendations or spreading positive information about the brand. The role of HR is crucial as a facilitator in implementing a successful employee advocacy program within the organization. 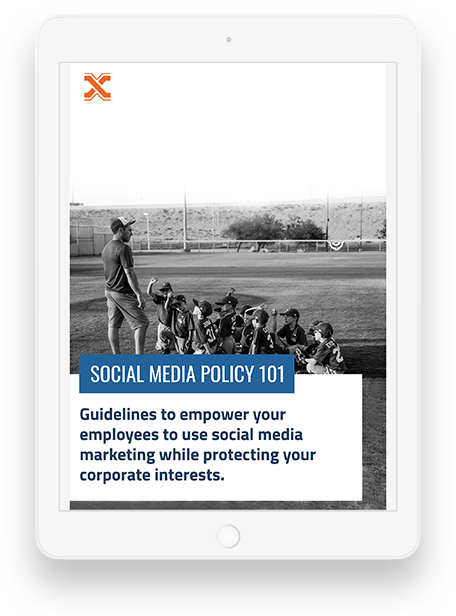 Download this whitepaper to understand how HR establishes the right culture for employee advocacy i.e. transforming their employees into trusted brand advocates.